Are you several pages away from ranking first on an organic Google search? Spent lots of money on a web site, but the clients you would like can’t find you? It is time to concentrate on key factors to improve these results. Sometimes less is best. Targeting qualified and relevant traffic is better than having huge views that will never use your product or service. Be sure to know who your ideal demographic is. Pay attention to user patterns; including the time readers spend on web page (engagement rates) and what they do while there. The goal is not to get huge traffic, but traffic that will convert into an action. Search Engine Optimization (SEO) is something that needs to be worked on consistently and long term. For companies expecting instant results, this will not happen. Shares and creating amazing content help with SEO, but there are other factors that help. Website performance, technical SEO, A/B testing, analytics, and tweaking your content over time can prevent a web site from making it to the first page of Google search results. Create a checklist and make sure these items are being worked on regularly. It should be standard practice for your organization to look at your most valuable content every 6 months, update it, and refresh it. Make sure there is enough content to compel a reader to take an action. It does not matter the amount of traffic to your web site, there is no benefit to having a site that is too confusing for a viewer to take an action. 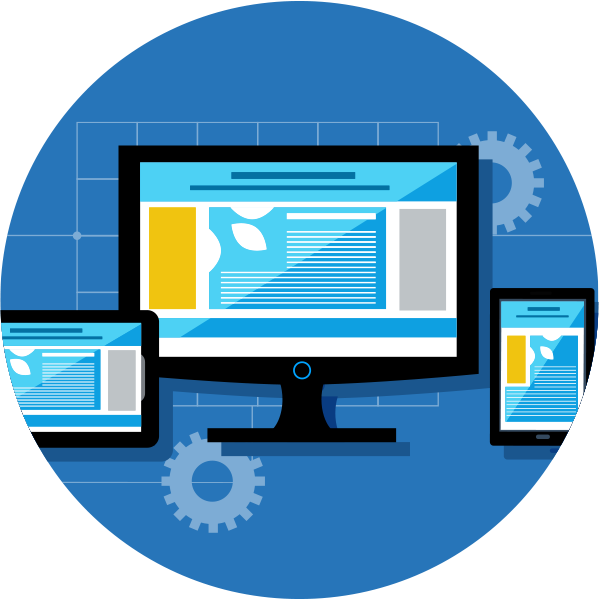 Evaluate the layout of your web site. Content strategy brings people to a site and entices potential customers to know more about your services and products. Make visitors have a good experience on the site. When talking about online presence, Search Engine Optimization (SEO) is the most frequently used term. This is the practice of increasing the quantity and quality of traffic to your website through organic search engine results. Analyze what are your keywords. Create a list that includes your site URLs along with page information like the target keyword, headline, meta description, and internal links. 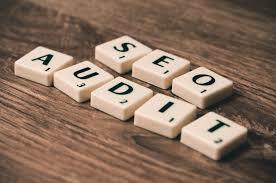 This audit sets the stage for executing strategy adjustments that should improve your rankings and results. Sorting your content by targeted keyword and pay attention which pages have the same targets. Select which piece of content is the strongest for each keyword, the page that you’d most prefer for search engines to send visitors to. This is the one which should likely be targeted for that keyword. You can also start the process of optimizing your other content pages to target new, different keywords. Be sure to also match your most impressive content work with the most advantageous keywords. This could mean keywords that are the most popular in searches overall, those most common to your particular industry, or those that have the least competition (your niche). Create an ongoing system of checking and maintaining content by proactively avoid future issues. A successful content strategy will allow new content to flourish by keyword. 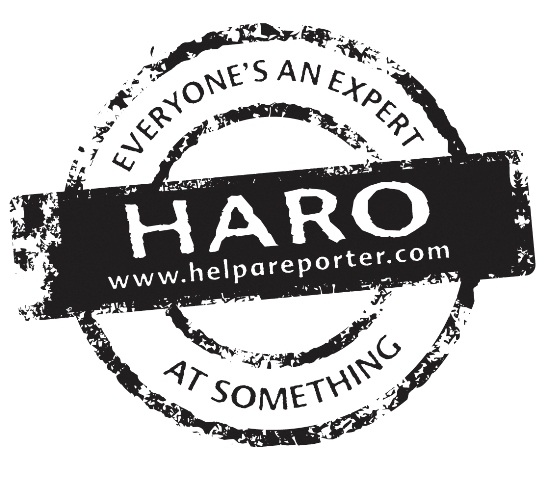 Help a Reporter Out (HARO) is a service that connects journalists looking for information with experts in a variety of fields. Interested users can sign up for free and receive emails a few times each day to sort through the requests from reporters and find topics relevant to their business. Each email will list the details and requirements for a particular story. Then e-mail receivers respond to the question being posed within the time frame while ensuring to meet any listed requirements such as response length or deadlines. These efforts can land links on other web site or some major news sites. There is a premium option that allows for a more specific request per keywords. Success stories range from businesses being quoted in the Wall Street Journal to business growth. 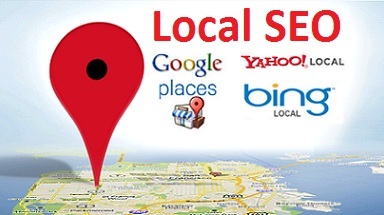 Claim your Google My Business page and fill out all your essential business information. This allows a combination of social, search and Web initiatives into one dashboard. Make sure to ask your customers for reviews for different recommendation sites. In some cases it may be appropriate to create a page on your website that shows all the review options, or you can send out emails to past clients asking for feedback. Use social media to engage and generate traffic to web site. Use online conversations to attract your ideal clients. 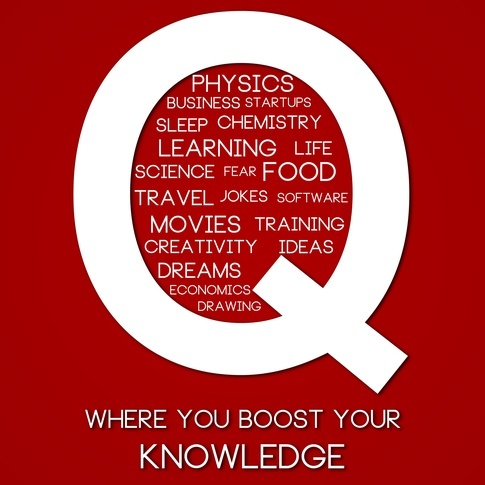 Quora is a popular question-and-answer site with 80 million unique visitors. Questions are asked, answered, edited and organized by its community of users. Quora requires users to register with their real names rather than a screen name. The site is essentially unusable if a user is not logged in and using cookies. Quora has turned into an interesting platform to gain exposure, generate leads, and ranks very high for many semantic long tail queries on search engines. Effective users can follow topics related to their business and receive email notifications when someone posts a new question. Taking the time to craft a thoughtful response by using same strategies in creating high-value, long-form content can boost your viewership. Over time, third-party listings such as these can contribute to high quality organic inbound traffic precisely because they offer the best user experience for that particular situation or topic. The goal of Facebook News Feed is to show users the stories that matter most to them. Historically, the actions people take on Facebook of liking, clicking, commenting, or sharing a post are the main factors considered to determine what to show at the top of each user’s News Feed. But these factors don’t always conclude that the content is meaningful to the member. Facebook is seeking to change this. “As part of our ongoing effort to improve News Feed, we ask over a thousand people to rate their experience every day and tell us how we can improve the content they see when they check Facebook — we call this our Feed Quality Panel. We also survey tens of thousands of people around the world each day to learn more about how well we’re ranking each person’s feed. We ask people to rate each story from one to five stars in response to the question “how much did you want to see this story in your News Feed?” From this research using a representative sample of people, we are able to better understand which stories people would be interested in seeing near the top of their News Feed even if they choose not to click, like or comment on them — and use this information to make ranking changes,” explains Cheng Zhang, Software Engineer, and Si Chen, Software Engineer with Facebook. Pages might see some declines in referral traffic if the rate at which their stories are clicked on does not match how much people report wanting to see those stories near the top of their News Feed. This update helps rebalance those two factors, so people are seeing relevant stories to them. Pages should avoid encouraging people to take an action (such as encouraging lots of clicks), because this will likely only cause temporary spikes in metrics that might then be rebalanced by feed’s ranking over time. Pages should continue to post things that audiences find meaningful and continue using Page post best practices.